May 1, 2018 May 18, 2018 ~ Steve N.
Including The Lantern in a list of Captial Region pizza is a bit of a stretch. It’s a full 90-minutes south of Albany and is really in the Mid-Hudson area. But, the pizza there is so good, I’d make the long drive anytime without thinking twice about it. 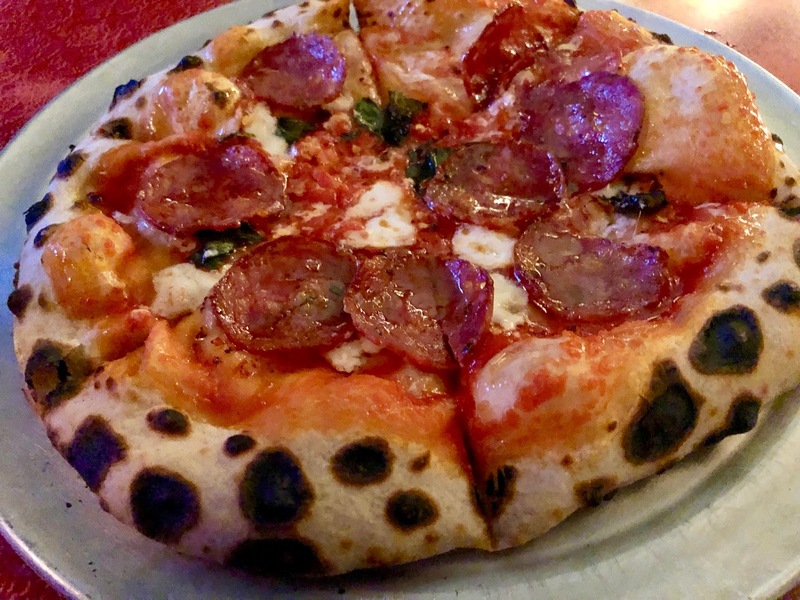 Authentic Neapolitan style pies cooked in seconds in a wood-fired oven, The Lantern is quite possibly making the best pizza north of New York City. If there’s better pizza in Upstate NY, I haven’t found it. A chewy, light and tender end crust with textbook leopard spotting, The Lantern’s pies are a joy to eat. If you’re not in love with Neopolitan style pizza (like I am), go to The Lantern, their pizza will change your mind. The pizza aside, the restaurant resides in a picturesque valley in Wassaic NY, and it’s worth the drive, just for the drive itself. And when I was there, I saw lots of families with little ones running around all over the place. Bring the kids. Located in Hudson, Oak is another pizzeria south of Albany making true Neapolitan style pizza. Their kitchen is putting out top-notch chewy, tender, and char speckled pies. I’ve been a few times now, and on my second visit, I made the fortuitous choice to get their clam pie. 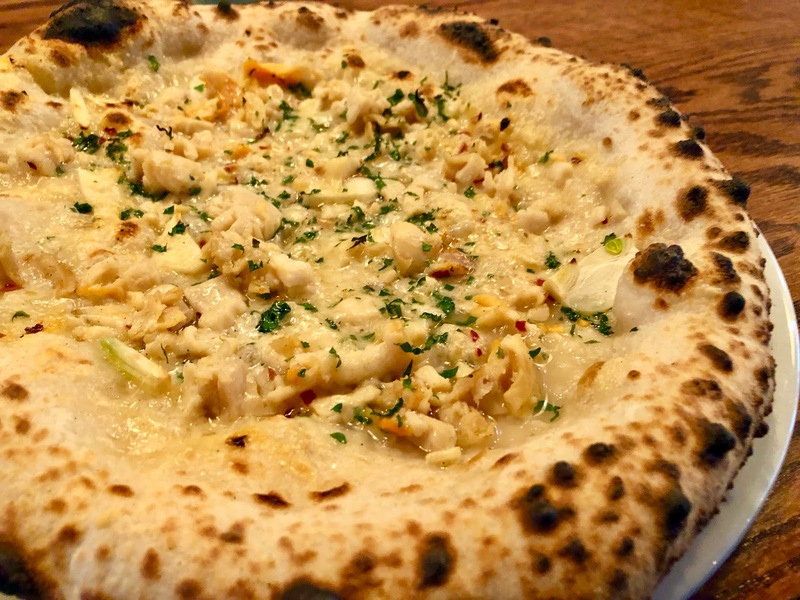 Chopped clams, garlic, chili flakes, parsley, and parmesan, it’s one of the best clam pies I’ve ever had, and that includes the vaunted clam pie at Pepe’s in New Haven. 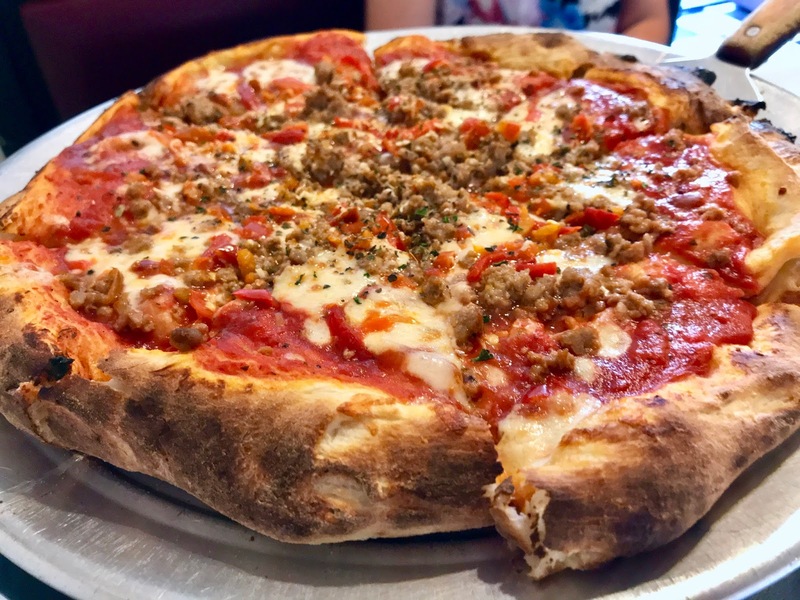 3) Anna’s Wood Fired Pizza Co.
Anna’s is owned and run by the same people that also own Mario’s in Niskayuna, another local favorite, but the two are making pizza that could not be more dissimilar. My last visit to Mario’s left me dismayed at just how average their pizza is; I found it to be nothing special. Anna’s, on the other hand, is special. 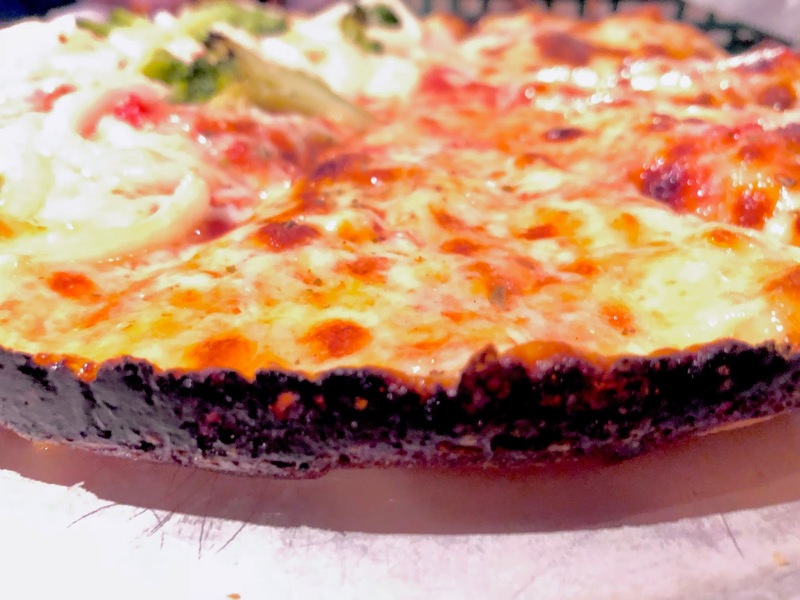 Anna’s crust is tender, chewy, and charred with some crispness and good flavor. Anna’s flies under the radar, but their product should not go unnoticed. Anna’s may be my favorite pizza in the immediate Captial area. DeFazio’s is a Troy institution and needs no introduction. If you’re a Captial Region native and you’ve never been, you’re missing out. DeFazio’s crust has a lot of flavor, but what I find most impressive is just how tender it is. I realize I’m a like a broken record on this issue, but I don’t care for end crusts that are overly chewy, or crunchy. I prefer crusts that are ‘tender chewy’ (for lack of a better term), and DeFazio’s pizza is easy to eat, with a lovely texture. Another of my pizza pet peeves is too much cheese and sauce and too many toppings. DeFazio’s gets it, and their pizza is cheesed, sauced, and topped right. I stopped into Navona just a couple weeks after they opened and immediately fell in love with the pizza. More than two years later, nothing has changed. Mike Nicoli and crew are churning out Neapolitan inspired pizza, that’s better than it needs to be. 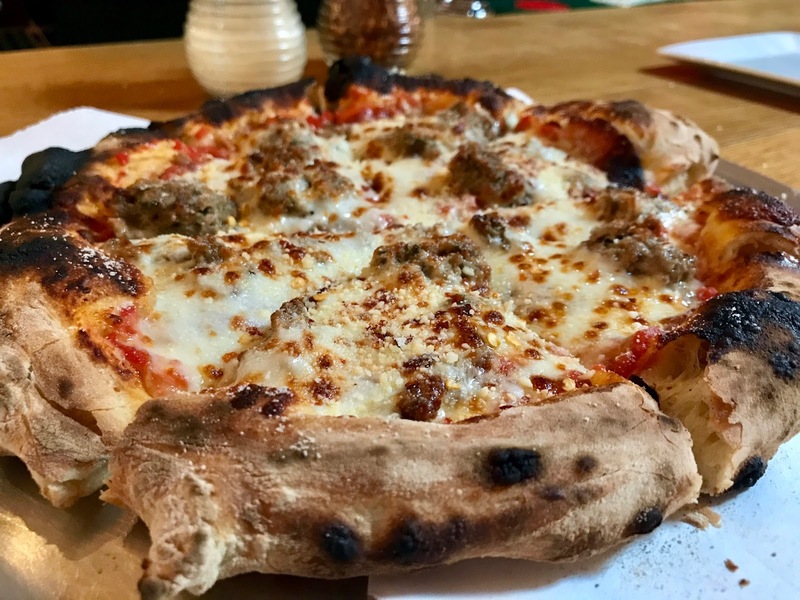 It’s a testament to Mike and his team that they’ve invested the time and effort to produce a pizza that’s one of the best—not only in the city of Albany—but the entire Captial Region. Mike’s pizza ticks all the boxes for what I consider great pizza. Wood-fired, with a tender, puffy, charred crust, dough and mozz made in-house, and creative, fresh ingredients. Talk of the Town, is near Exit 18 of the Northway, in Glens Falls, and they’ve been around forever. I became aware of their pizza after I attended a family gathering in Glens Falls about a year ago. Cooked in a pan, they scatter the cheese and toppings right up to the edge of the pan. Very similar to Detroit style, the cheese spills into the edge of the pan, crisps up and blackens, making for a crispy, slightly bitter bite. It’s magic. The crust is thin, and the tomato sauce is surprisingly light and bright. The first time I ate it, I was shocked at how good it is and at the same time disappointed that I had not learned of it earlier. If you ever find yourself in the Buffalo area, give Jay’s Artisan a try. I think you will really like it. They recently started a Detroit style Wednesday pop up that I hop to try sometime but it is mainly Neapolitan. Check out pizza pics on the shops instagram account. Next week I’ll be in Syracuse and will be eating at Peppino’s. I read about it when they opened but I’ve never been. Look forward to your thoughts on their pizza.